The year is 1998 – Bill Clinton is President, Titanic dominates the box office, gas is $1.06 a gallon, Google was just founded, and the first Harry Potter book is released. But, more importantly, a 24-mile segment of the 241 Toll Road, connecting the 91 Freeway to Irvine, opens. 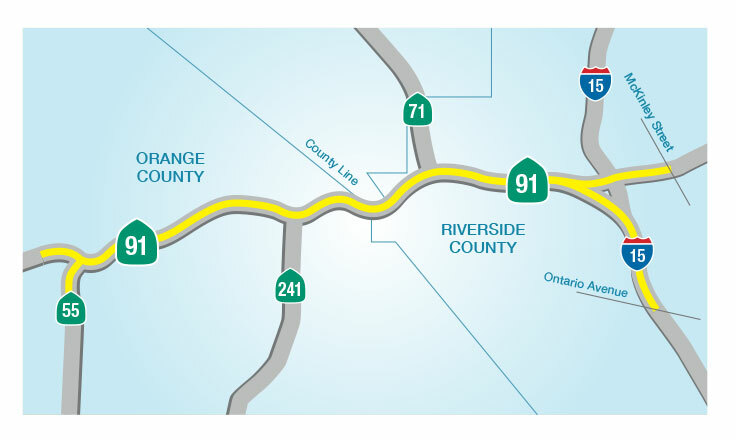 This segment provided drivers an alternative route to the congested 55 Freeway when traveling between Orange and Riverside Counties. At the time, the project was one of the largest design/build contracts in U.S. history and was Orange County’s largest transportation project in a decade. 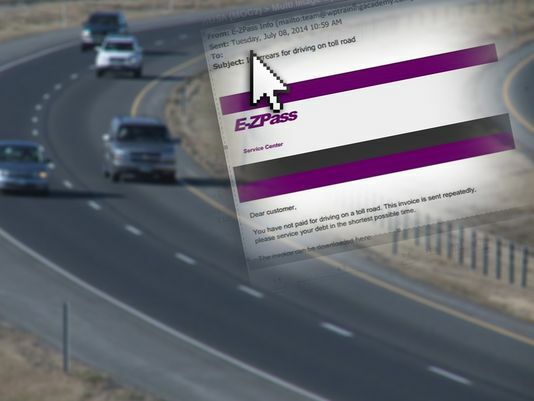 Twenty years later, more than 60 million tolls are collected on the 241 Toll Road each year and it continues to provide congestion relief for hundreds of thousands of drivers every day. 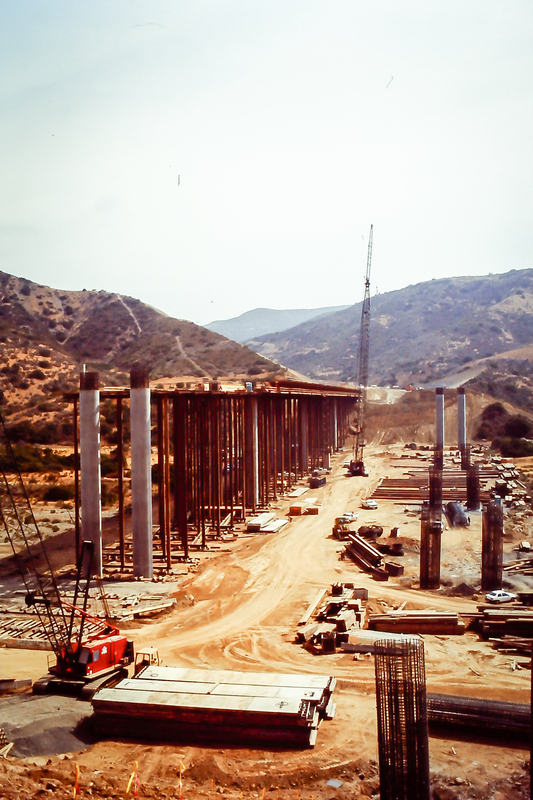 We dug deep in our archives for some great construction photos and here are 20 fun facts to celebrate the 241 Toll Road’s 20th birthday. The Transportation Corridor Agencies (TCA) – a joint powers authority including the Foothill/Eastern Transportation Corridor Agency and San Joaquin Hills Transportation Corridor Agency – was formed in 1986 to address Southern California’s booming population, worsening traffic conditions and diminishing government funds. Due to a lack of state funding, private toll revenue bonds and development impact fee revenue was used to finance and construct Orange County’s Toll Roads. The majority of the tolls collected pay back the debt issued to fund construction. TCA was one of the first agencies in the state to use the design-build method for construction of public roads. The approach combined design and construction simultaneously to reduce the construction duration and cost. 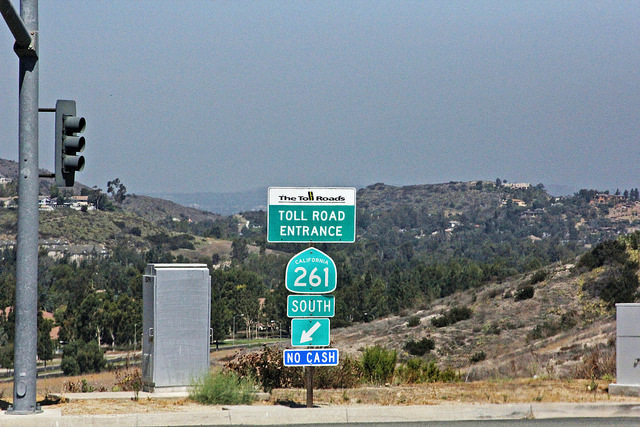 The first 3.2-mile segment of the 241 Toll Road opened in October 1993 near Foothill Ranch and spanned from Portola North to Portola South. 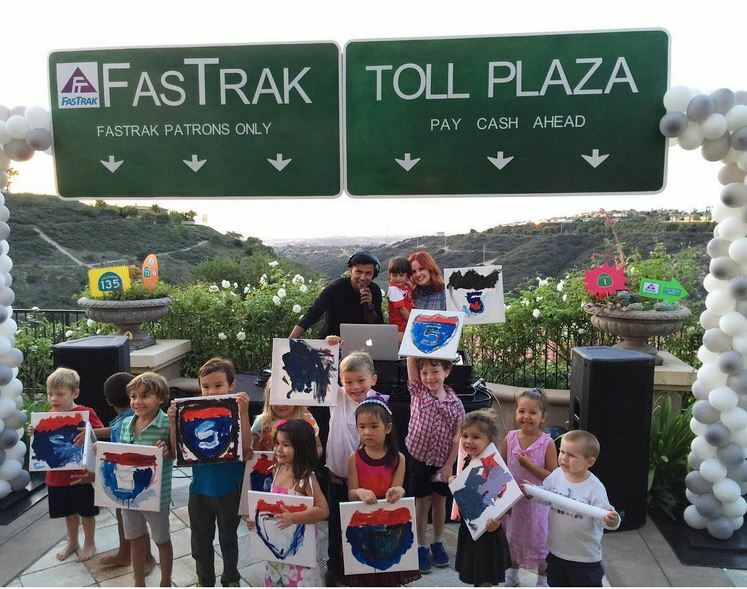 Click here to view when other segments of The Toll Roads opened. 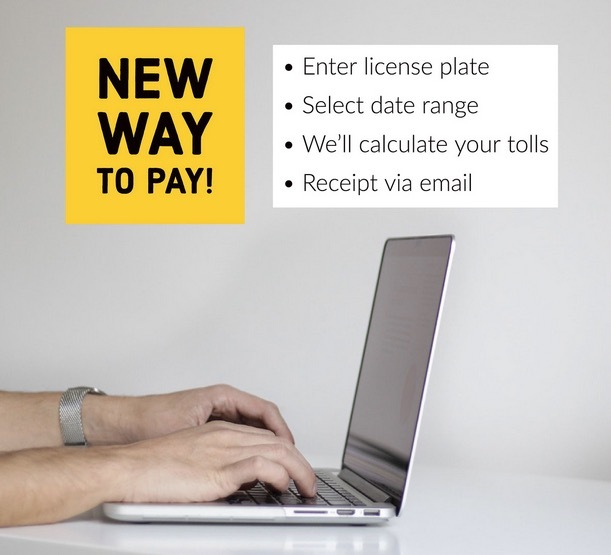 The legislation that gave TCA permission to collect tolls mandated that tolls be collected electronically, which gave birth to FasTrak®. 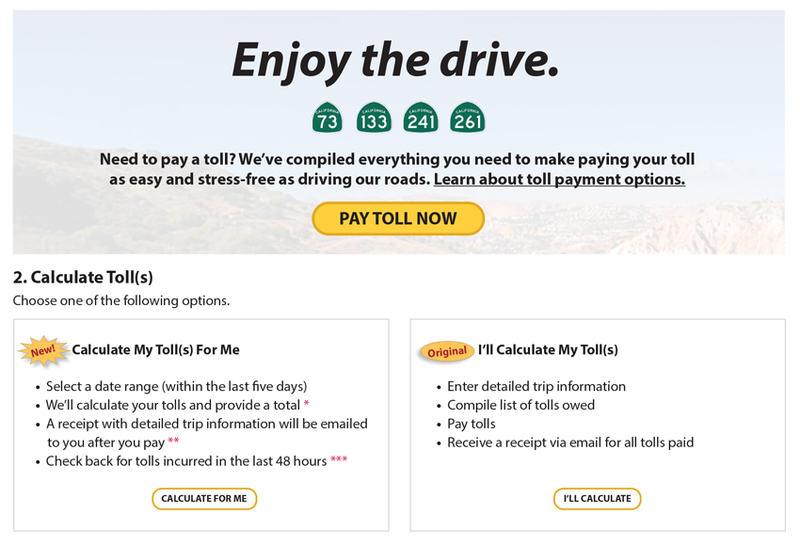 FasTrak is a system that uses a transponder to exchange information with a roadside computer, automatically deducting tolls from the user’s prepaid account as the vehicle passes through the toll points without slowing. 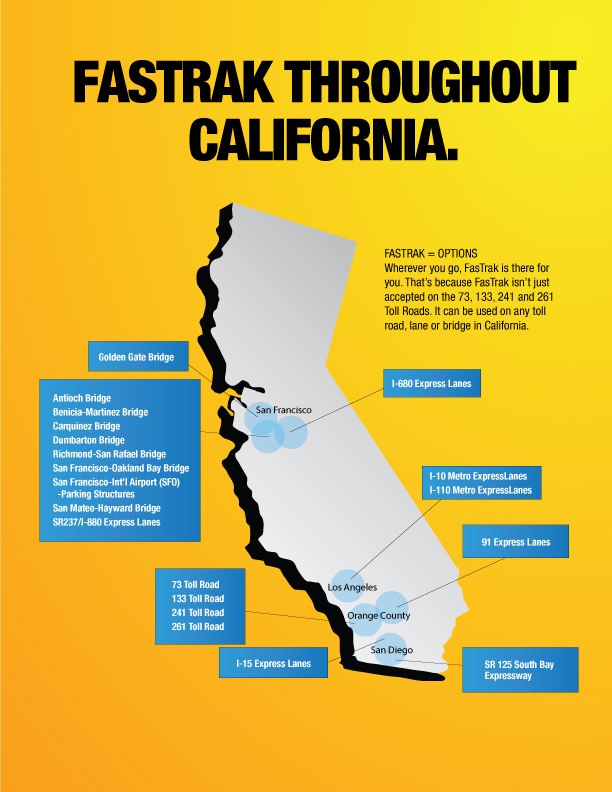 Beyond Orange County, you can also use your FasTrak transponder for instant access to all of California’s toll roads, lanes and bridges – even the Golden Gate Bridge. 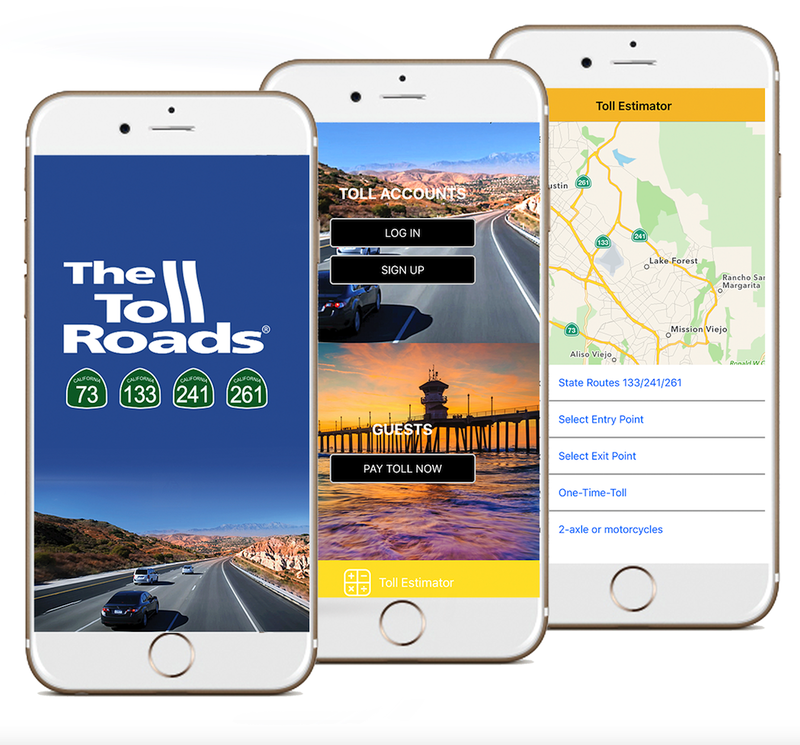 TCA was the first toll road operator in the nation to offer a free mobile app for toll account management in 2012. To date, the app has been downloaded more than 1.3 million times to help customers manage their account or pay a toll from their smart phone or tablet. During construction of the 241 Toll Road construction site, a TCA contracted biologist rescued a baby golden eagle that was found lost and weak in a temporary construction reservoir. The eagle was nursed back to health and released back into the wild. A secret hollow rock, known as Bennet Rock, is perched at the top of a slope just north of the 241 Toll Road bridge over Santiago Creek. The legend is that it was constructed in honor of Jerry Bennet, TCA’s Chief Engineer at the time, who wanted to preserve the natural and unique outcropping along the right-of-way. The rock didn’t survive the earthwork, but the contractors had it recreated just for Jerry. The iconic red rock formations on the northbound side of the 241 Toll Road as you approach the 91 Freeway are nicknamed the “Badlands,” as they are reminiscent of the famous South Dakota badlands. Santiago Creek Bridge is a 90-foot high bridge and sits at about 735 feet above sea level. The Windy Ridge Toll Point is the highest elevation point along the 241 Toll Road at 1,286 feet. Irvine Lake, located near Santiago Canyon and the 241 Toll Road, is a reservoir that was built between 1929 and 1931 and provides drinking water to Villa Park and parts of Orange. The 241 Toll Road has three tunnels constructed through the cut and cover process. There are three tunnels on The Toll Roads. The one seen here is located at the northbound 133/241 interchange. There are four cell phone towers along the 241 Toll Road. Each tower reaches a height of 105 feet and they were intentionally designed to blend in with the natural landscape. 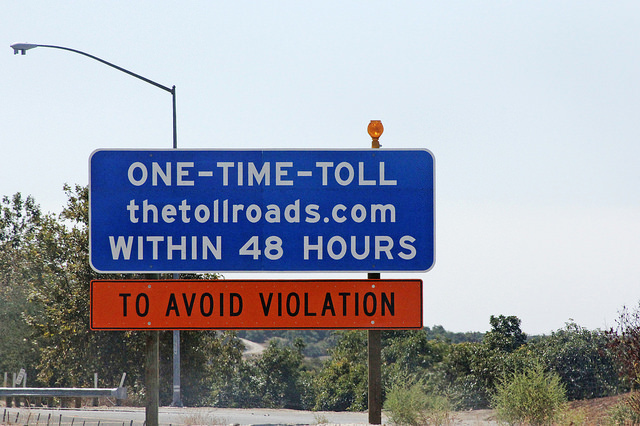 There are five mainline toll points on Orange County’s Toll Roads. Tomato Springs Toll Point, closest to Lake Forest, was named after the location of a 1912 posse shootout that took place nearby. 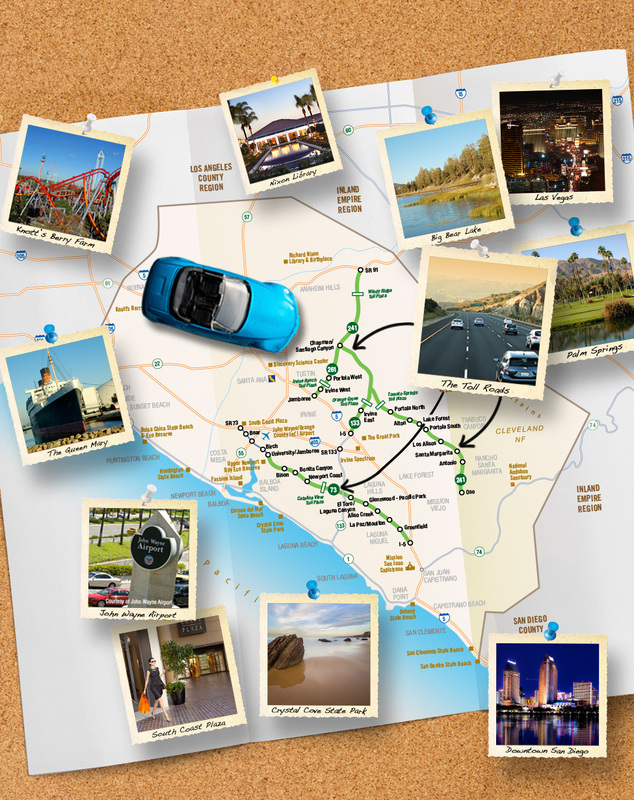 The 51-miles of Toll Roads – State Routes 73, 133, 241 and 261 – represent 20 percent of Orange County’s highway system and make up the largest network of toll roads in California. 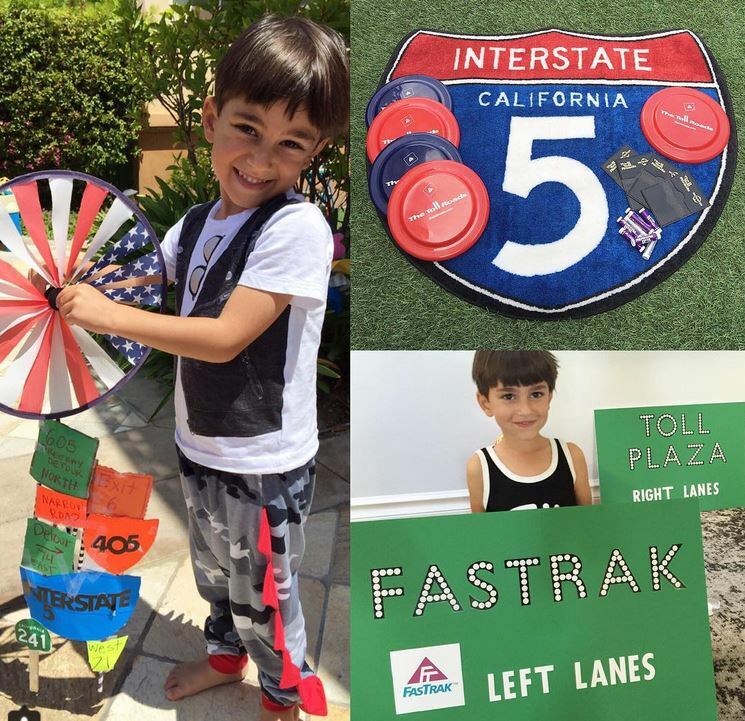 Tolls are collected three ways on Orange County’s Toll Roads – FasTrak, ExpressAccounts® and one-time online payments. 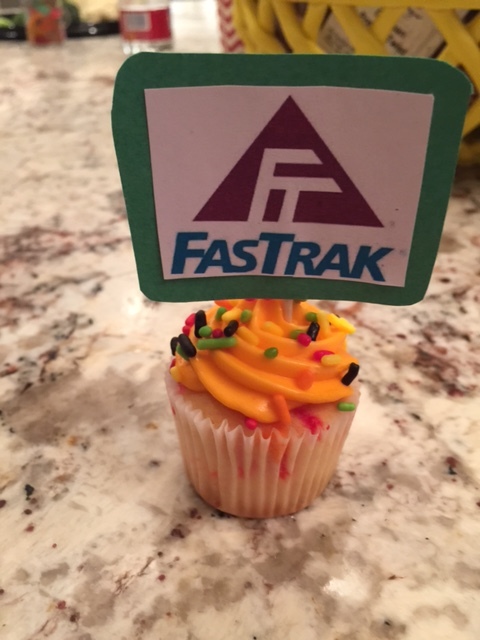 On average, 1,000 new FasTrak accounts and ExpressAccounts are opened every day. As of Oct. 31, 2018, the number of open accounts totaled more than 1.37 million. 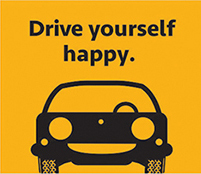 The Toll Roads and saving time go hand-in-hand. A weekday rush hour trip from the El Toro “Y” to the Orange/Riverside County Line saves drivers 15 minutes via the 133 and 241 Toll Roads compared to using the 5 and 55 freeways. 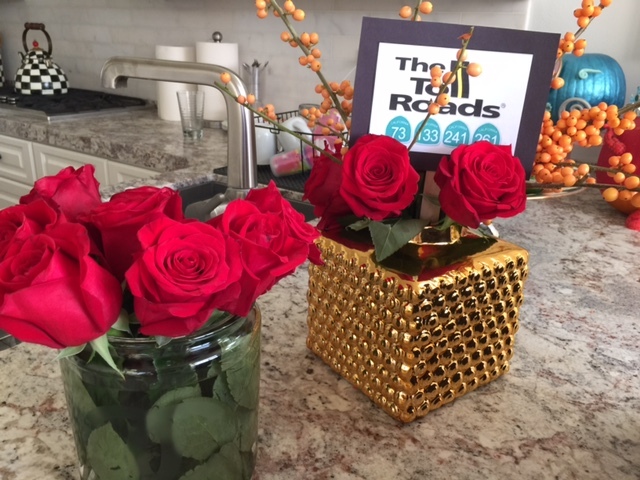 With more than 320,000 daily trips on Orange County’s Toll Roads, that’s 320,000 less trips on the already congested 5, 55, and 405 freeways; thereby improving mobility for everyone – even those who don’t use it! The 73, 133, 241 and 261 Toll Roads continue to be the easiest and most predictable way to get to and through Orange County. Happy birthday – and thank you for providing drivers a choice for over 20 years.